Established in 1985, Lahore University of Management Sciences (LUMS) is the premier business school of Pakistan and is ranked among the top 25 business schools in Asia. 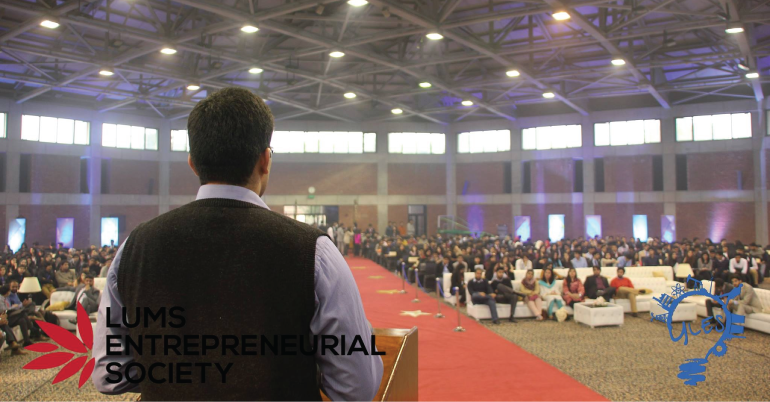 The LUMS Entrepreneurial Society (LES) is an extension of the LUMS vision, dedicated to promoting budding future leaders and entrepreneurs in social and corporate enterprises. LES is the biggest student-based business society in Pakistan, and it continues to get bigger and better. Young Leaders’ and Entrepreneurs’ Summit is a first of its kind international event hosted in Lahore, Pakistan. The event is organized by Pakistan’s largest student-run society and we invite high school and university students from all over the world to participate in the 13th edition of the summit. The mission behind this event is to help students acquire lifelong skills and experiences; by enhancing their business acumen, developing their confidence, creating their leadership drive, and igniting entrepreneurial spirit within their minds. All of this is to be achieved through the various business rounds, social events and the opportunity to meet renowned business personalities and investors from incubators. 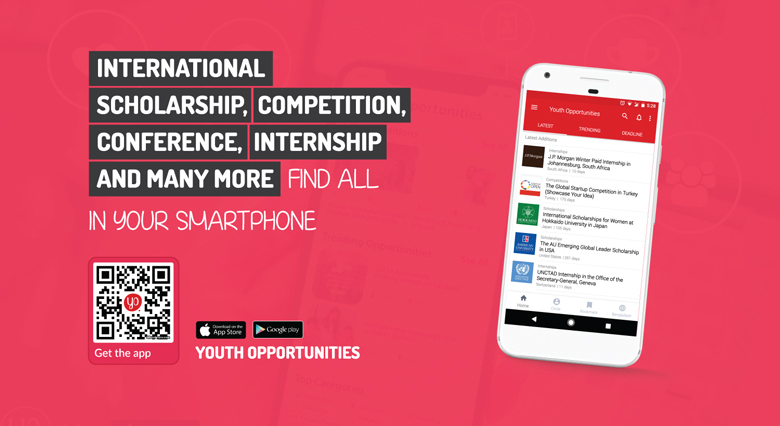 The event will take place from December 23rd to December 27th at LUMS, Lahore, Pakistan and students are expected to form teams of 4 to 5 members. The event is fully-funded for international teams. For the international teams, the registration fee for the event is waived off, and accommodation will be provided for five nights (23rd to 28th January 2018) at the Lahore University of Management Sciences (LUMS). However, the international teams will be responsible for any other expenses including travel and visa fees. At YLES, we have planned an exclusive trip for the international delegates to Old Lahore, where you will find yourself mesmerized by the architecture of the Mughal era, the beautiful Badshahi mosque, the Anarkali bazaar, the wide havelis, the food street and the liveliness of the place. You have to visit it to know it. Learning Orientated: The summit has a total of 6 business events. All of which target a different skill required to become a successful entrepreneur. Fun: There are a total of 6 social events which will allow the delegates to interact and have fun! Networking and Mentoring: The delegates will have a chance to talk to and learn from renowned entrepreneurs leaders. Additionally, those who are serious about their start ups will also get access to official incubators and mentors even after the competition ends. Diversity: True diversity can be experienced in Lahore. Not only will you get to interact with the locals but also other delegates coming in from all over the world. Additionally, our team will arrange an all paid for trip to old Lahore. Further, trips to other areas of Pakistan can also be arranged. Fully Funded: Participation Fee and Accommodation is fully waived off for the first 5 international teams (this is valued at almost PKR 200,000). All students currently enrolled in university or high school are eligible to apply and participate. Applicants are invited to fill the following form from the Apply Now link (note teams are supposed to comprise of 4-5 people).